Red Cerberus is a development studio focused on outsourcing for game development, quality assurance testing, localization, and porting to various game platforms. The company is conveniently located in São Paulo, Brazil enabling them to grab local talent from a booming game development epicenter in South America. Red Cerberus offers a wide range of testing, user and player experience, post launch services, and compliance testing for Mobile, Desktop, Web and Console platforms. Red Cerberus FQA provides testing on your product to ensure the desired functionality is free of defects, functions as designed, and results in better customer reviews. Localizing your game for other markets is important, we work so that all your bases are not belonging to us and design elements perform as intended. Adhering to first party certification requirements is essential to get your product to market and through submission the first time. Our team is comprised of engineers, artists, and designers to help to augment your existing team or develop a game from scratch. We have experience bringing your game from one platform to another. Whether you are working with mobile, PC or console, we have go you covered. As part of our process we lsiten to your community. We provide email support, present daily targets for your community team, and direct responses to forum, reviews, social media and blogs. We make great games better so when they're released to the public your company and your team have put your best foot forward. Our services ensure that every one of your customers, enjoys the same positive experience anywhere in the world. 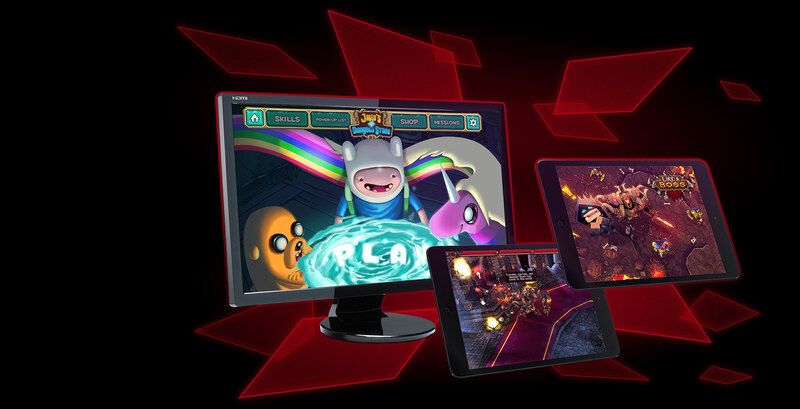 Red Cerberus is ready to handle all your testing needs across mobile, console, PC and VR. Quality Assurance doesn’t stop at blackbox, whitebox, and automation testing; it unfolds a range of complications while systemically providing resolutions and results to improve the excellence of your product. Whether you decide to launch on all platforms simultaneously or are simply looking to take your successful launch from one platform to the next, we can get you there. If your tech is preventing you from porting to a platform, lets discuss, we have fixed that too. Today more titles are launching on PC/Mobile/Console than yesterday and its growing. Having the right features, tools and planning is necessary to be competitive in this space. Don't launch wishing you had done something. Plan, develop, execute. We can help. High quality translation services for your game will yield sales in those regions. Utilizing our testing services in cooperation with this ensures the highest quality of your localized assets including text, audio, art, cinematics, subtitles and First Party requirements.